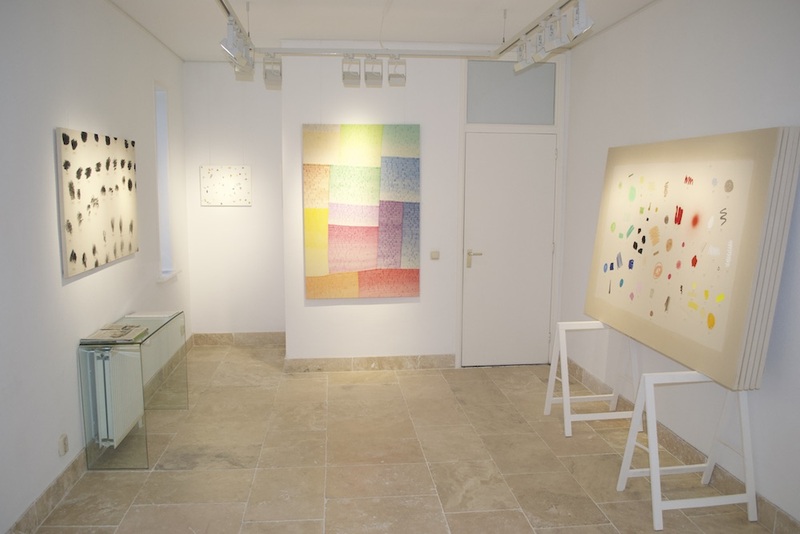 is a gallery for contemporary art that accommodates established national and international artists with work in various techniques. In addition, the gallery supports starting talented young artists. The gallery is for anyone who wants to be touched by art and advises people and companies about buying art and building collections. Once every 3 years the gallery offers the O-68 Award of €10.000. This is an international incentive prize for visual artists from the border provinces of the Netherlands, North Rhine-Westphalia in Germany and Flanders in Belgium. Artists who graduated between 7-14 years ago can apply for the prize. In 2017 Wieteke Heldens won the award. Karen Vermeren received the ‘Finalisten Award of €1000,-. In 2014 Mariska de Groot won de award with the art work Cinechine. Casper Verborg en Heidi Linck were the other two finalists and received €1.000 each. In 2015 the gallery commissioned the young artist Roos Van Dijk with the following assignment: ‘Make a step in your career’. Roos made a series of 20 plaster works, Crystallization, inspired in part by architecture like her work in acrylic paint on canvas and in part constructivist. The exhibition was a success. Roos Van Dijk is now studying for her MA at the Frank Mohr Institute in Groningen. is an art group of varying composition with a fixed core. Participants visit an exhibition of contemporary art in a museum and discuss about that in the Epona-room. Art should inspire, not decorate.